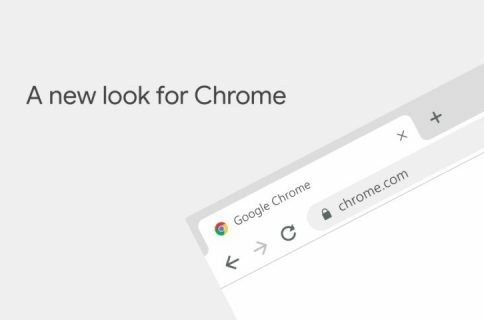 Following Wednesday’s release of a stable version of the 64-bit edition of Google Chrome for Mac, the Internet giant issued a new version of Chrome Beta for Mac, Windows and Linux that includes an all-new Bookmark Manager feature that previously leaked via screenshots (it was called Stars). With Bookmark Manager, it will be a lot easier for Chrome fans to manage their saved bookmarks, delete unwanted ones, file them under folders and more. And when creating a new bookmark, Chrome will let you select an image and add a note or snippet so you can find it more quickly later. “Google will also suggest a folder if it seems like it could be a fit,” the team said in a blog post. To try out Chrome’s new Bookmark Manager, make sure to download the latest Chrome Beta. Then fire up the browser and choose Bookmarks Manager under Bookmarks in the Chrome menu. The new Bookmark Manager replaces Google’s previous and rather rudimentary interface for managing saved bookmarks. 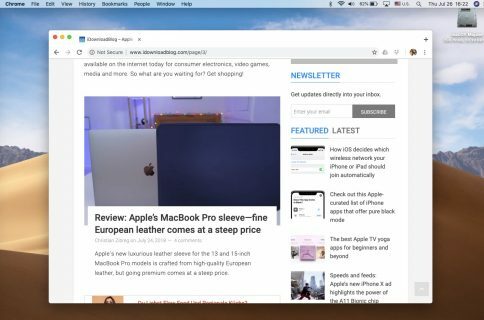 Released Wednesday, Chrome for Mac 39.0.2171.65 switched on 64-bit support on Macs running OS X 10.6 or later, squashed a few dozen bugs and implemented more than three dozen under the hood changes for stability and performance. The latest stable release of Chrome also comes with a set of new APIs allowing extension developers to take advantage of new features. You can download the latest stable release of Chrome straight from Google. 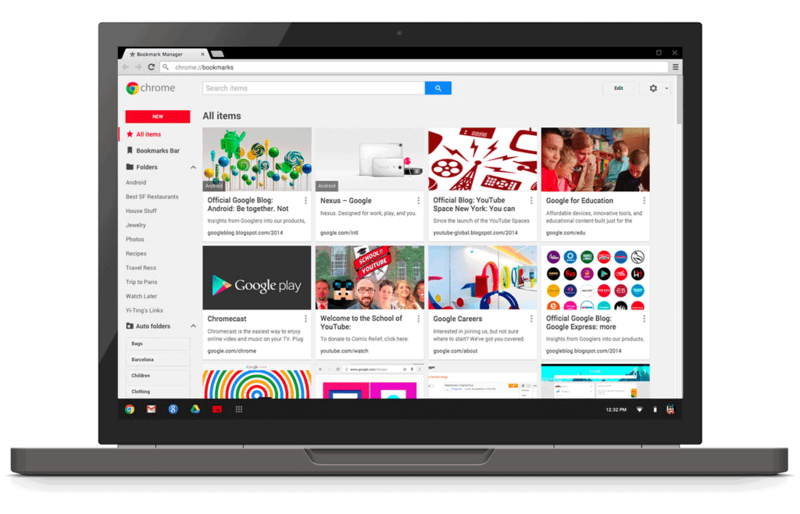 To download the latest Chrome Beta and take Bookmark Manager for a spin, go here. Interestingly enough, Bookmark Manager is also available as an extension for stable Chrome releases through the Chrome Web Store though it doesn’t seem to offer the same level of functionality as its Chrome Beta counterpart. Should you need to switch between developer, beta and stable Chrome releases, follow Google’s instructions here.